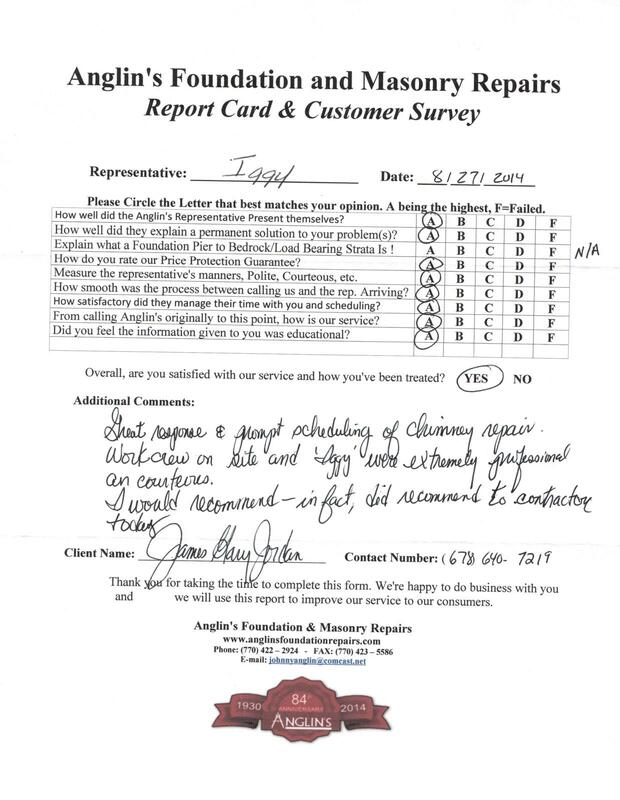 Great response & prompt scheduling of chimney repair. Workcrew on site and Iggy were extremely professional and courteous. I would recommend- in fact, did recommend to contractor today.